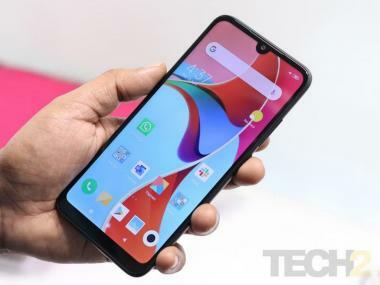 Earlier last year, NPCI launched UPI 2.0 with features such as overdraft facility to let customers link their OD accounts to the UPI payments system. If there is one good thing that came out of the whole demonetisation hullabaloo, then it has to be Unified Payments Interface (UPI). This digital way of sending and receiving money using your phone and a virtual private address has transformed the way Indians transact. And that is showing in the sheer volumes of transactions happening every month. According to the latest National Payments Corporation of India (NPCI) report, there have been around 620.17 million transactions worth Rs 1,02,594.82 crore that were conducted in December 2018. This is the highest number of transactions and amount recorded since the inception of UPI back in August 2016. As compared to November which had seen 524.94 million transactions worth Rs 82,232.21 crore, the month of December has seen an 18 percent rise in the volumes of transactions. If one compared it with the transactions that took place in December 2017 — 145.463 million — we get a 326 percent rise in volumes. This clearly shows that UPI is one mode of payment that has been embraced by Indians. 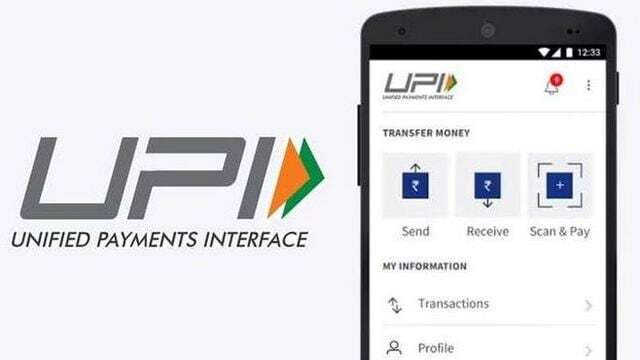 UPI also happens to be a method of payment which is unique to India. To ease the person to merchant transactions, UPI 2.0 introduced mandate transactions. Mandates are used by customers for regular payments such as EMI payments, mobile bills, utility bills etc. so the service provider can claim the dues easily as per the authorised duration and amount. As of now, mandate creation requires filling of lengthy forms and registering the same with your bank. UPI 2.0 has simplified this process with the customer just needing to enter his UPI PIN. For the execution of the mandate, the payee has to send a collection request and the same will be instantaneously settled. Further, as soon as the mandate is created, the mandated amount will be blocked from customers account.